"I've not felt this well in years." 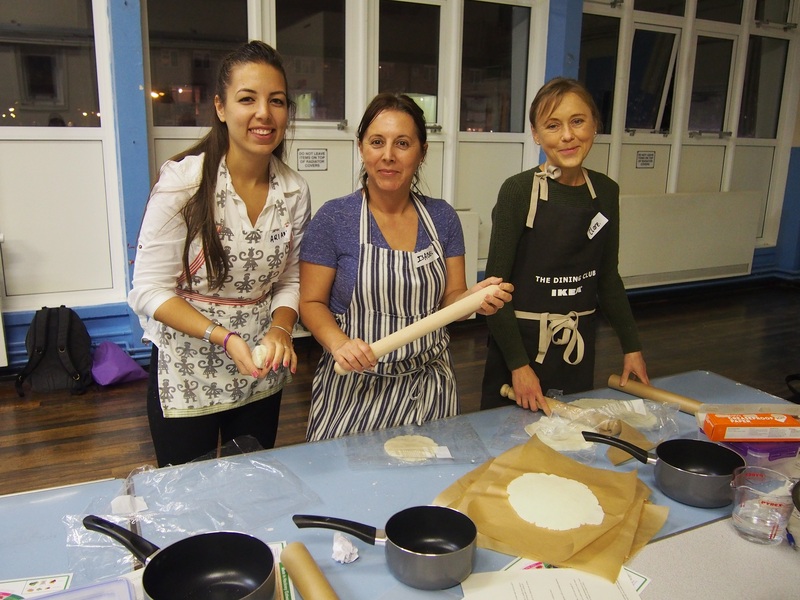 Hackney resident Clare Gibson has attended numerous community classes, an international cuisine six week course and a variety of masterclasses. She tells Sarah Bentley how the Made In Hackney programme has changed her life. 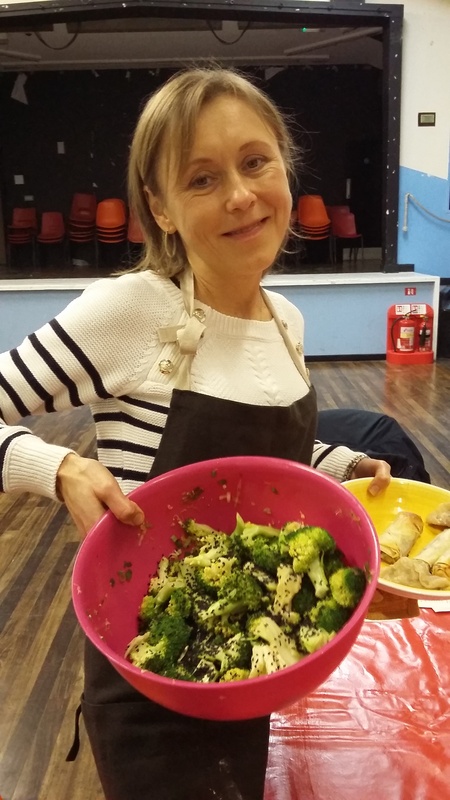 “Before I started doing the cookery classes I’d had a struggle with my health. I’m a type 1 diabetic and two years ago I had a double transplant – kidney and pancreas. When you’ve had health problems and it’s hard to work it’s easy to get down. I was looking for things to do locally and I found Made In Hackney. I’d always had an interest in cooking but I’ve really got into it since I started coming to the classes. The first one I did was two years ago. It was a raw food community class and I loved it. The teachers and volunteers are absolutely fabulous – I can’t fault them. They’re always so friendly, knowledgeable and helpful. I’ve learnt loads by coming to the different programmes - how to use herbs and spices, make nut milks at home, how to make vegetables taste much tastier – I’ve never eaten so much cauliflower in my life! The classes have also inspired me to try new healthy ingredients because I’ve been educated in how to prepare them. I eat a much more varied diet now because of this – and I waste a lot less food too. Since starting to follow a plant-based diet with lots of local, seasonal foods I definitely feel an improvement in my health and wellbeing – both physically and mentally. I focus more now on plant based eating and it seems to be suiting me. I haven’t felt this well in years. Before coming to the classes there were a lot of things I thought were healthy but now I realize they’re not. There’s a lot of confusing information out there so the classes have been great for working out and being exposed to foods that are genuinely good for you. Fancy attending one of our cookery courses? Read all about them in our What's On section.